10Tier provides our clients with great discounted advertising promotions on popular community websites and blogs. The ad rates and specifications are listed below. The advertising options below make up our 3 top sold packages. If you require additional advertising service please contact us and we can discuss your specific needs. All rates are for 1 full year of ad placements. Banner or any other display ads can be modified and resubmitted only twice per year. This means you could potential change your ad display 2 times a year. Additional modification may require a service fee. All horizontal and vertical banner displays listed below can be selected to run on 1 site, 5 sites, or 10 sites. Ad placements on 1 site will be included in the business listing directory or the category that best fits your business. Ad placements on 5 sites will be included in the regular category and ALSO be listed in premier spots throughout the sites. Ad placements on 10 sites will be included in the business directory and categories that best serve your marketing needs AND will also be placed on the front page of all sites selected. As part of your advertising package you may submit up to 500 words of content, links to your website, up to 3 images, and a YouTube or Vimeo embedded video. Advertisements that are informational and contain engaging content will convert better, so we fully encourage you to submit he maximum allowed content when placing your ad. If you would like your advertisements to run on more then 10 sites then you can setup a time to discuss your marketing needs with an account executive and we could quote you the most affordable rates while selecting the sites that will bring you the greatest return on your marketing investment. Embedded into articles, blogs, or other promotional text ads. 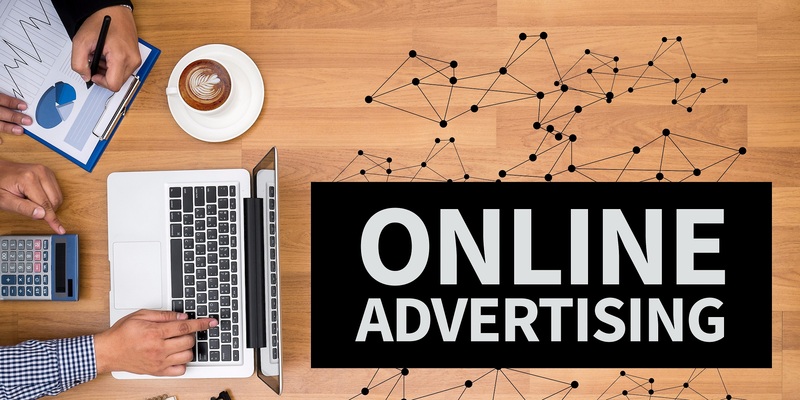 Listed here are the websites that are currently part of our national advertising network, and that you may submit your advertisement to be included on. Our network of partnered websites is growing steadily, and so are the channels of affiliated blog and local news sites that syndicate our promotional advertisements. It is important to note that every advertisement that is placed on more then 1 website will be uniquely created to target that geographic location. Search Engine’s frown upon duplicate content so you will be sure our Digital Marketers & Local SEO Experts will NEVER mass post the same content.